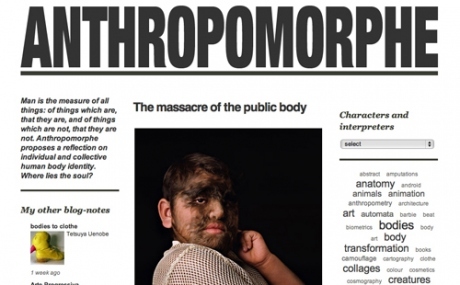 Anthropomorphe features an extensive collection of stunning imagery that challenges our notions of the human body, its identities and surrounding, and thereby proposes a reflection on individual and collective human body identity. Thanks Susanna, for your designerly note! This entry was posted in blog, body. Bookmark the permalink.